The police force of New York 's Manhattan along with the Attorney General and various organizations for crime victims a campaign against encryption starts. According to the initiators of the campaign "#UnlockJustice 'it is important to highlight the impact of encryption for public safety and crime victims. 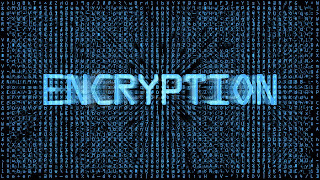 "The debate over encryption is often determined by privacy and security, where there is no thought about the impact on victims," ​​said Attorney General Manhattan Cyrus Vance. "That narrow view ignores the impact of encryption for the investigation and prosecution of crimes." According to Vance all consumer must be able to be searched by investigators. Apple and Google have, however, ensured that this is not currently the case, he said. "Congress should not allow companies to make devices that against his injunctions file. Companies should not be allowed to give criminals a place where they can go about their business. Victims of crime are entitled to greater protection than criminals." According to Police Commissioner William Bratton undermines the existence of devices for which a court order is not the justice system applies. "This is a crisis in the making and goes beyond a single terror case. Providing shelter for pedophiles, rapists and murderers through their mobile phone affects unprecedented casualties. This exception of the judicial system is unsustainable and must be corrected immediately . " In addition, hundreds of the initiators point for devices that can not be searched. Through the campaign, they hope to educate the public about this. 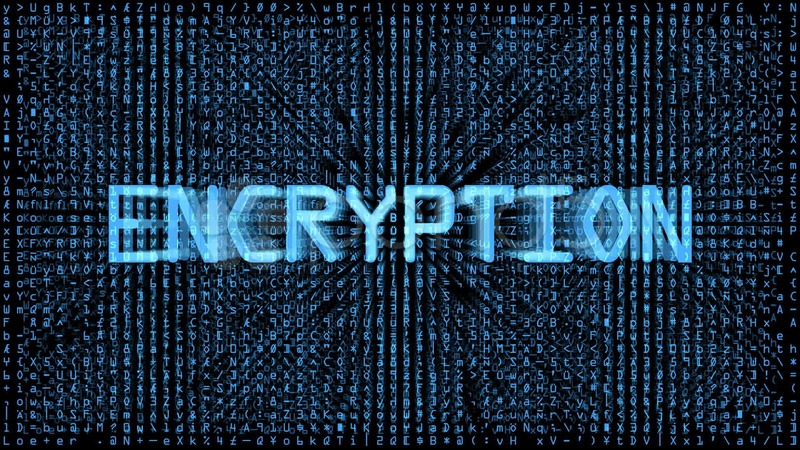 The created for the campaign hashtag was quickly adopted by proponents of encryption. "People deserve better protection than criminals. Standard strong encryption protects citizens against robbers and thieves," said security expert The Grugq . Other Twitter users claim that it is a campaign of misinformation and encryption just helps in protecting data.